Beer making made easy isn’t just for the beer companies anymore. At The Brew Shop brewing we have everything you need to brew quality beer right in your own home. You’ll be surprised by how easy brewing beer can be when you have the right setup. We have all the tools you need whether you are a first time brewer or an experienced brewer in need of specially equipment and ingredients. If this is the first time you’ve ever brewed beer you’ll probably want to start with one of our beer making kits. Our beer making kits come with all the equipment you’ll need to get started. That includes a carboy, airlock and bottling equipment. Your kit will also come with the ingredients to brew your first beer. You will need to purchase you empty bottles separately though. You can a save a bit of money by collecting your own non twist bottles when you buy beer. Basic brewing from a kit is very easy. All you’ll need to do is boil water and add a few ingredients. If you can make pasta you can brew a beer from extract, it’s that easy. Most kits come with the yeast and extract for your brew. After you brew, stain and transfer your beer to the carboy and then wait. 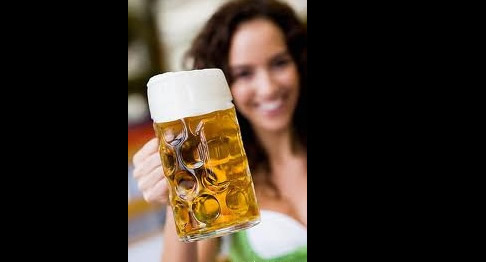 You’ll have to strain your beer once more during the middle of the fermentation process. Afterwards you can bottle or keg your beer. 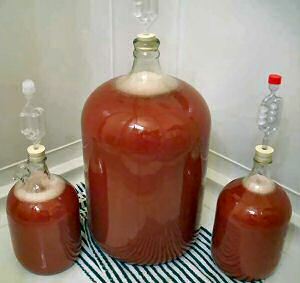 You’ll be drinking your first home brew in about a month. 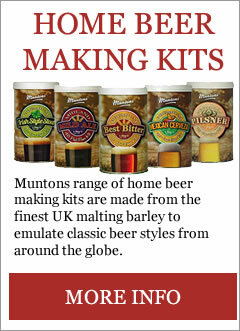 After your first beer you can use one of our malt kits to brew your next batch. When you’re ready to start brewing more complex beers you may want to consider switching to all grain. All grain brewing is a bit more complicated than brewing using a malt extract. However all grain brewing allows you to develop more complex flavours. The Brew Shop has everything you’ll need for all grain brewing including mash tuns, grain bags and gas burners. We even have a fantastic selection of grains to choose from. The Brew Shop makes finding what you need to brew beer easy no matter what you need in terms of ingredients and equipment. 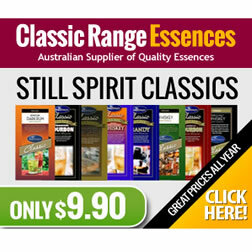 Our website is easy to use and all of our products are sorted into categories so everything is easy to find. 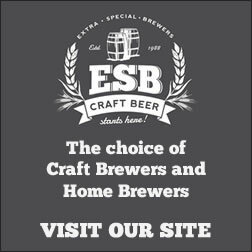 We even have an online forum where you can connect with other brewers. Sign up for our monthly newsletter to stay on top of new products and beer making competitions in your area. The Brew Shop has everything you need to brew great beer at home. Call for quote on 02 9533 5952.